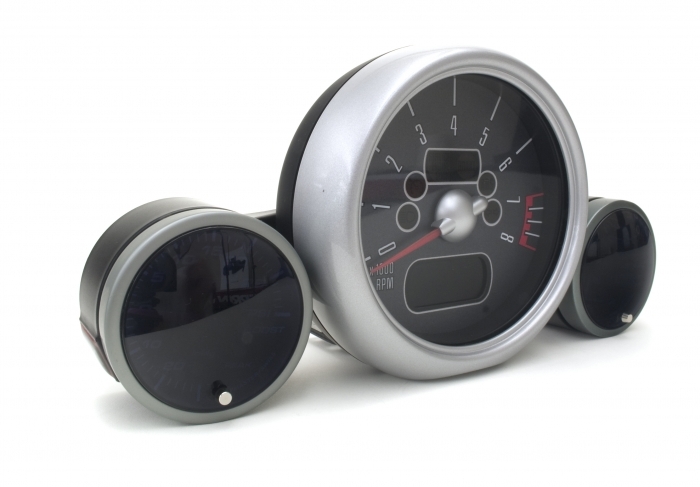 By using a single mounting point, the ALTA Gauge Pod can articulate independently. 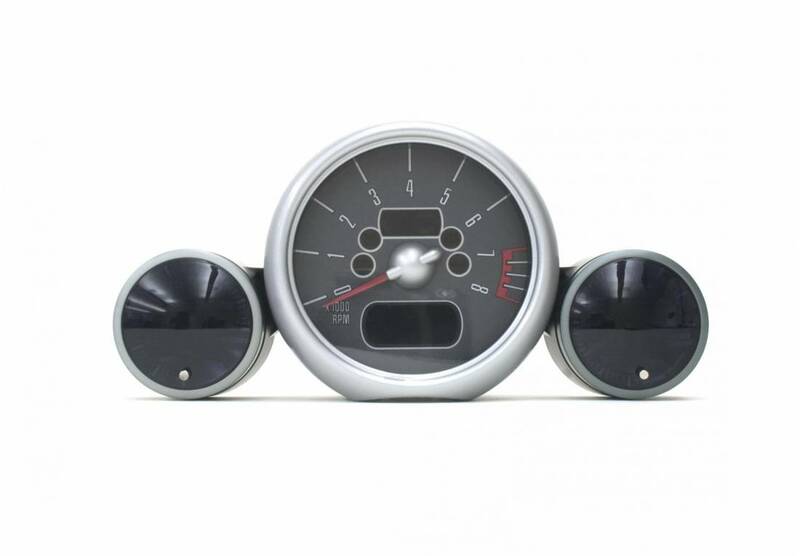 This allows the driver to swing the gauges into a position that will not block vital gauge cluster information. 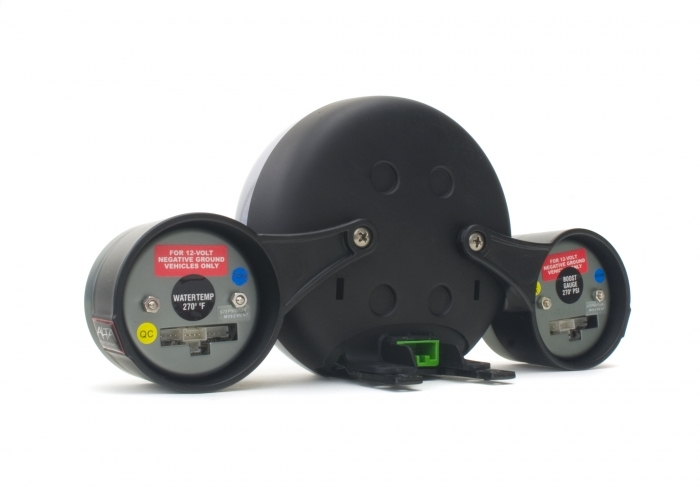 Plus you can change that position if decide too, even after initial installation. 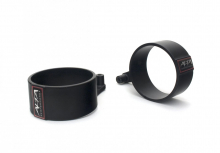 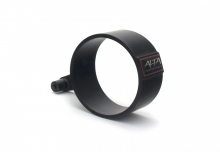 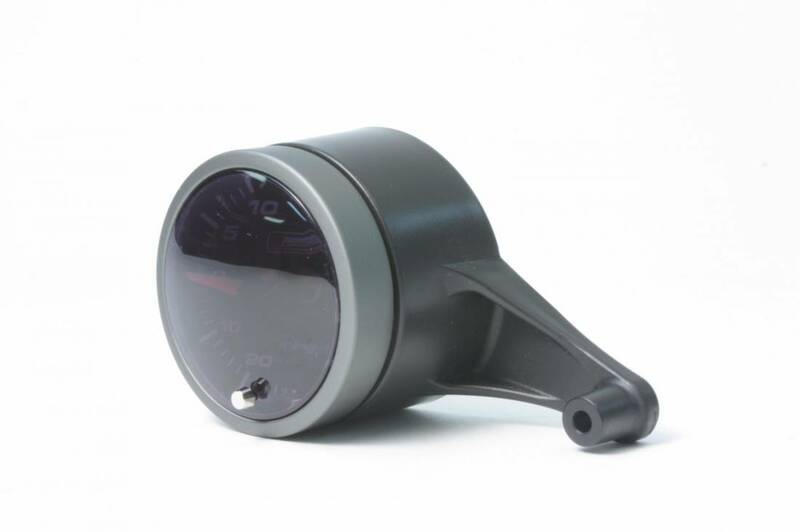 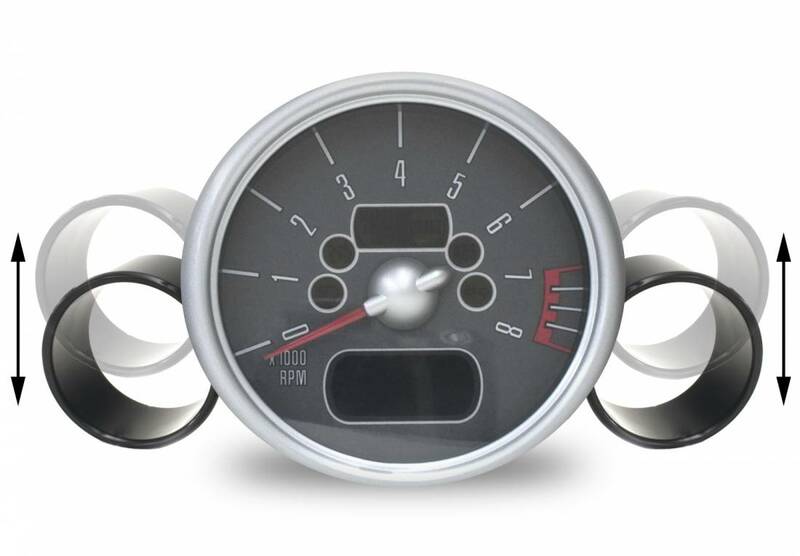 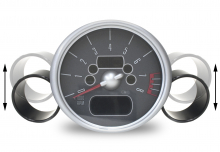 The ALTA Gauge Pod simply attaches to the back of the tachometer utilizing existing mounting points. Your tachometer, dashboard, and steering column are not damaged in anyway! The ALTA Gauge Pod has an open back design for easy installation and wiring. 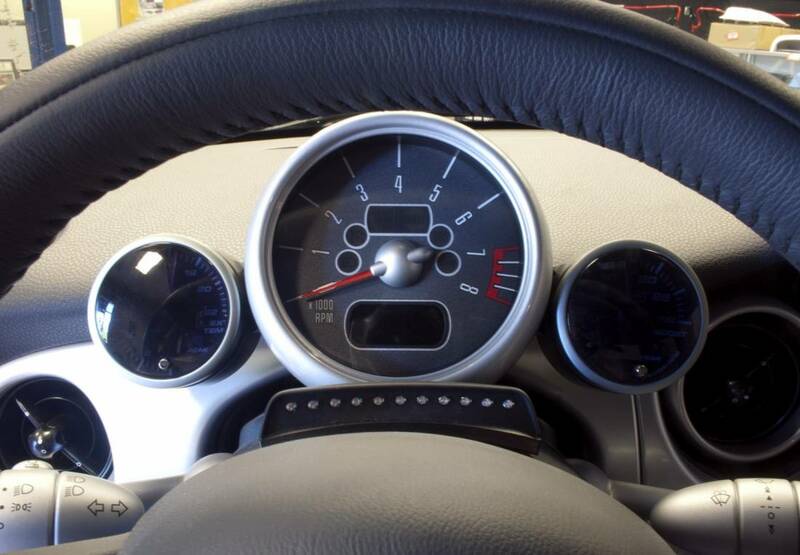 The open backs are not visible once installed in your MINI.